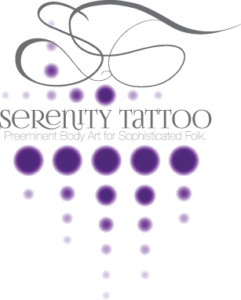 Serenity Tattoo is located in the heart of Cicero, New York, at 8319 Brewerton Rd. 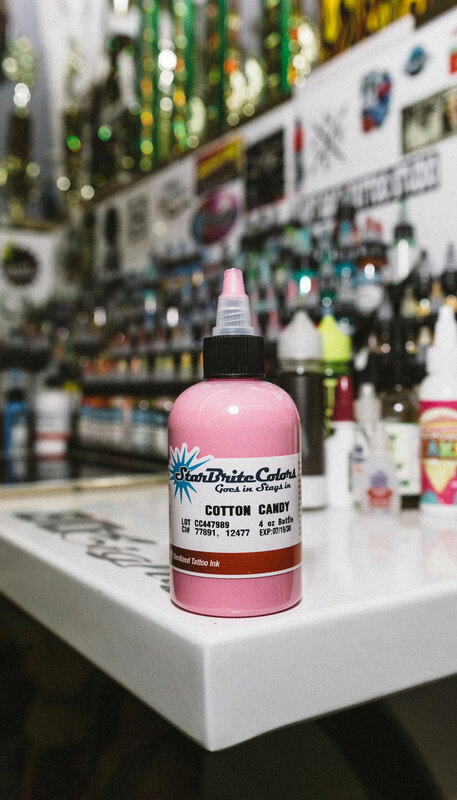 Owner and head artist Tom Doyle opened the shop in 2015, knowing he wanted a studio that stands out from the rest. 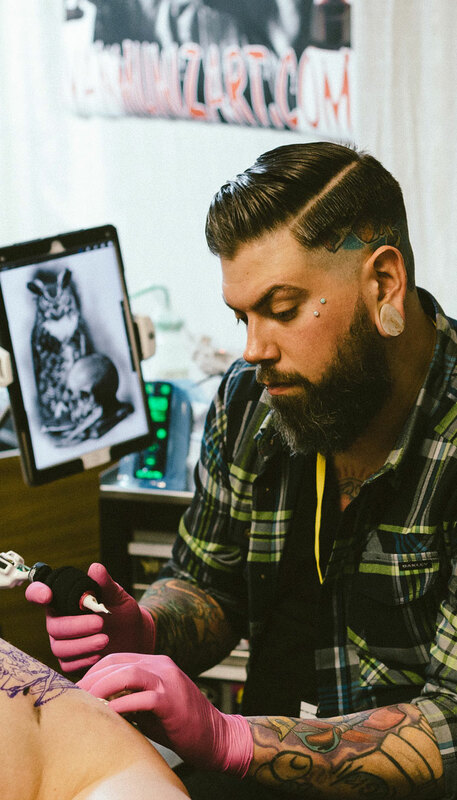 Operating under the premise that tattooing is a sacred art that demands respect and a lot of hard work, Serenity Tattoo prides itself on being a premier upscale tattoo studio in the greater Syracuse region. The studio exceeds all New York State Health Department and safety standards, and adheres to strict procedures and guidelines to maintain a sterile environment, because your health and safety, as well as the artists’, is of top priority. 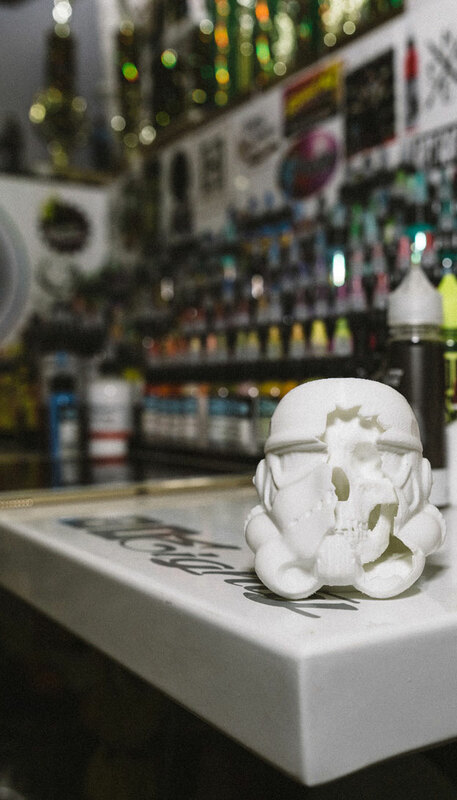 This first-class establishment is staffed with three passionate, creative, award-winning artists that specialize in all types of tattooing; from portraits and realism to full-color new school styles. Serenity Tattoo is also home to one skilled and experienced APP certified body piercer. 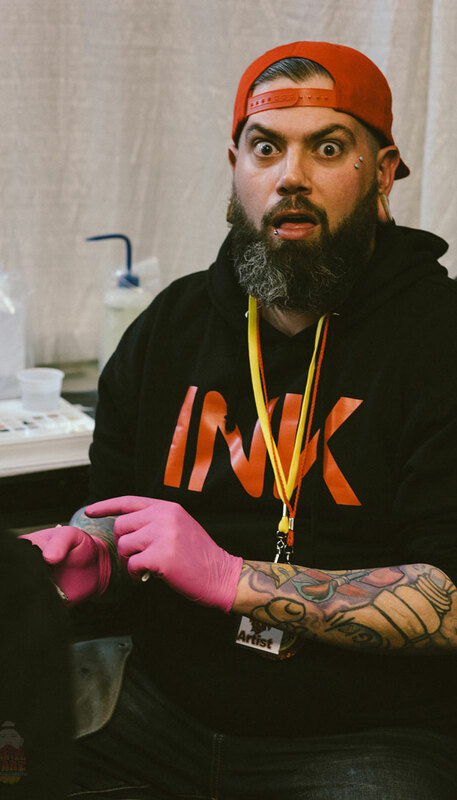 The extremely talented staff have a reputation of being highly professional, but also provide you with a safe, casual and inviting atmosphere for your next tattooing experience.